– Toni Reavis blogging about recent developments in the sport world and using a Star Wars analogy to send a message to the IAAF. 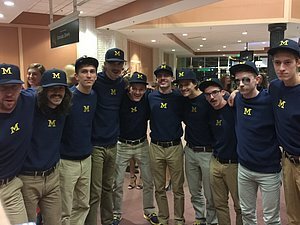 Yes or No, is the Steve Harvey screw up fake? High mileage days are more important than high mileage weeks? Landlord demands to keep Nest thermostat I installed. What can I do? 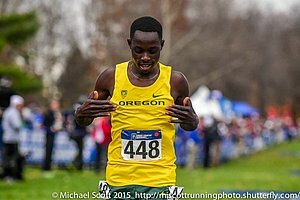 CHESEREK RAN FOR 12 HOURS!!!! 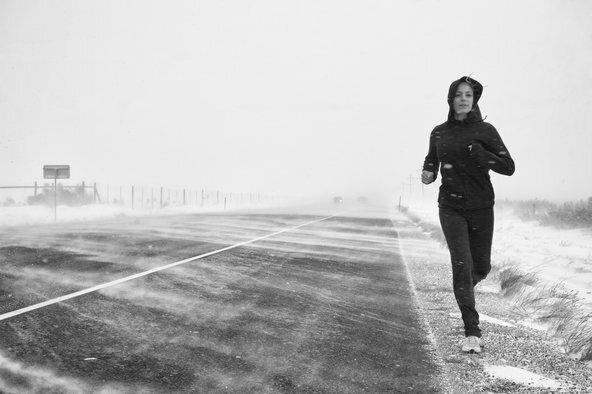 Complete the sentence: Running a 5k is __% mental and __% physical. 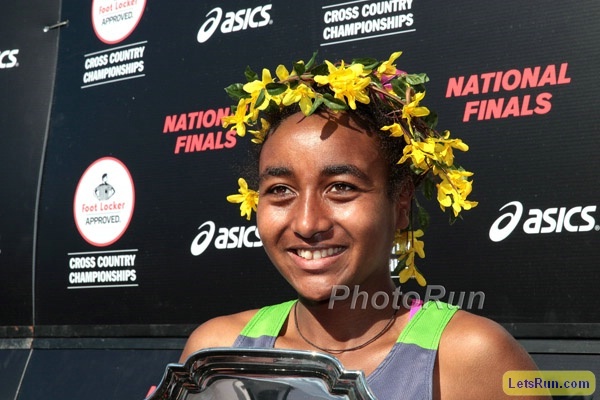 LRC Women’s 1,500: Genzebe Dibaba Reigns Supreme; Rowbury Nips Simpson For US #1 There was no doubt who was the world #1 this year as Genzebe Dibaba had the greatest season ever for a women’s 1,500 runner. The battle for US #1 was more interesting as both Shannon Rowbury and Jenny Simpson had strong years. 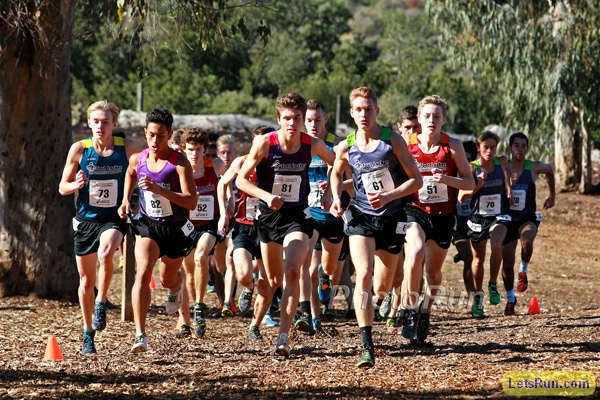 LRC Men’s 1,500/Mile: Asbel Kiprop Claims #1 Spot After A Year For The Ages; Centro Is Tops Among US Men The men’s 1,500 may be the best event in all of track and field and yet Asbel Kiprop continues to find at way to get the job done. 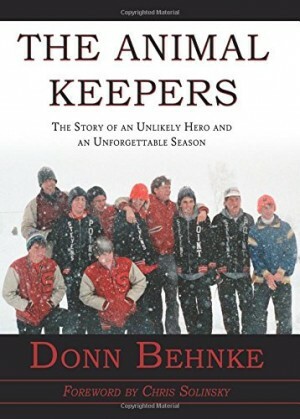 Is he now the GOAT? 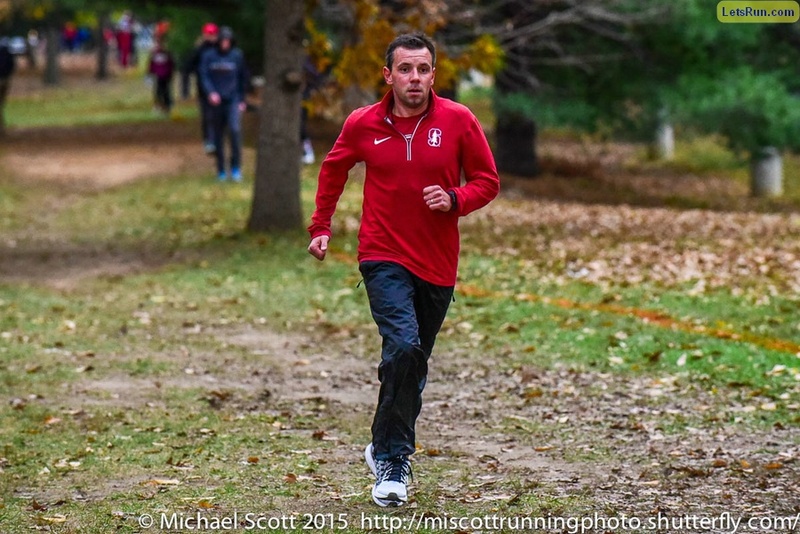 It also was a good year for Nick Willis, Matthew Centrowitz and Ben Blankenship. CAS Will Announce Verdicts On Doping Bans For Six Russian Athletes In Late February These are the bans (which included steepler Yulia Zaripova) which the IAAF appealed because RUSADA made them too selective by allowing athletes to keep major medals. Transcription Of Hajo Seppelt Update Interview With Russian Whistleblowers Vitaliy And Yuliya Stepanov They reveal that after fleeing Russia, they’ve moved seven times in the last year and haven’t even told their parents where they are living. 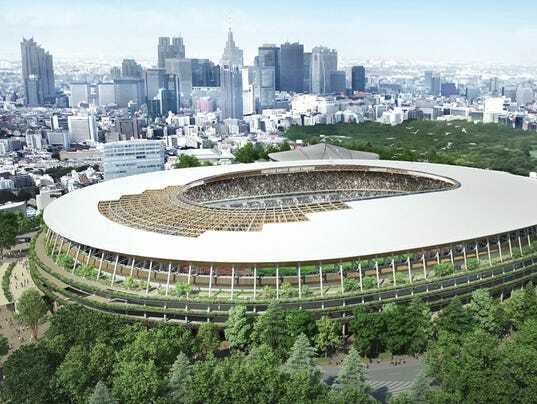 Japan Chooses New Scaled-Down Design For Tokyo 2020 Olympic Stadium This one will “only” cost $1.26 billion instead of $2.1 billion. Tokyo 2020 Organizers Whittle Down List Of Potential Logo Designs The list is down to 311 from the almost 15,000 submitted. After Finishing 2nd Or 3rd Four Previous Times, Fionnuala McCormack (Briton) Finally Wins Iris Lotto CrossCup In Brussels In the men’s race, Bahrain’s Aweke Ayalew beat Ethiopia’s Tamirat Tola by one second. Former African Jr. XC Champ Caroline Chepkoech Wins AK/KCB Series XC Meet As Steepler Virginia Nyambura Is 6th Stephen Arita won the men’s race. Athletics Weekly Weekly Round-Up A Scottish record and victory for 12-hour and 24-hour ultra runs on the track were a highlight. After Missing 2015 With Spinal Injury, 2013 World Steeple Champ Milcah Chemos Has Resumed Training Even with Chemos back, we still think Jenny Simpson should switch to the steeple if she wants to contend for gold. 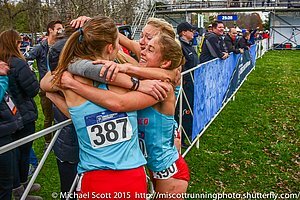 Faith Kipyegon Will Begin Her 2016 Campaign With XC Meet In January The 21-year-old Kipyegon actually competed at the 2012 Games, just weeks after slaying Mary Cain at World Juniors. 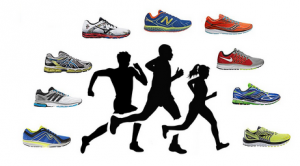 Outside Magazine Goes Gaga Over LetsRun.com’s Forum Posters – “LetsRun.com’s web vigilantes are some of the Internet’s most tenacious sleuths. Cheat at your own peril.” We’ve always said the visitors to this site are a) very smart and b) our greatest asset. This feature proves it. Jessica Ennis-Hill’s Coach Toni Minichiello Writes 1,000-Word Essay On What Makes Her A Champion Minichiello, who has known her since age 9, says the key in addition to talent is that she’s always been super-competitive and smart. 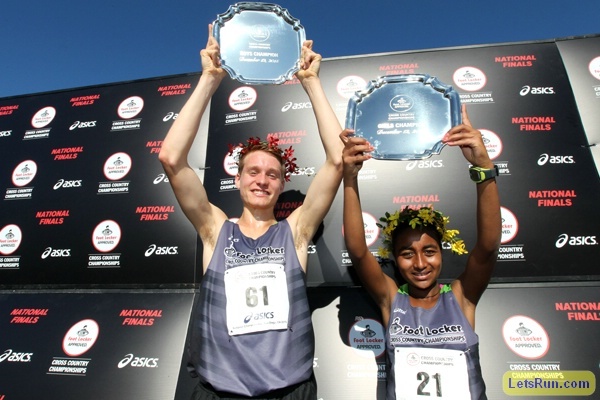 The high school season came to a close with a bang at Foot Lockers, Galen Rupp ran a really good half marathon at a holiday fun run, while the rest of the American pros congregated at the Dallas Marathon for the most impressive American starting line of the year. A holiday treat. 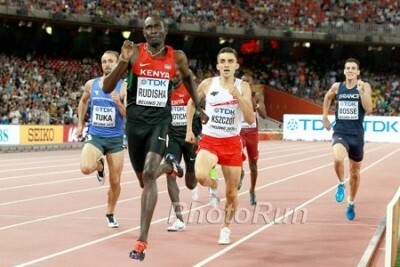 LRC Men’s 800: David Rudisha Reclaims His Crown; Boris Berian Tops U.S. 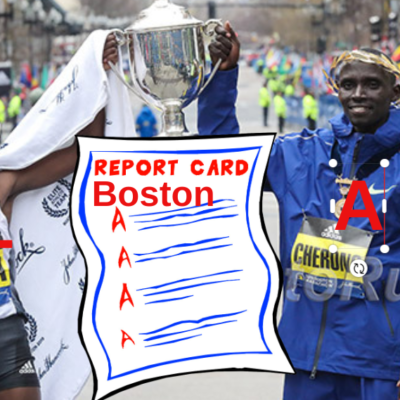 List David Rudisha lost the most races of his pro career this year but he’s our #1. We tell you why. 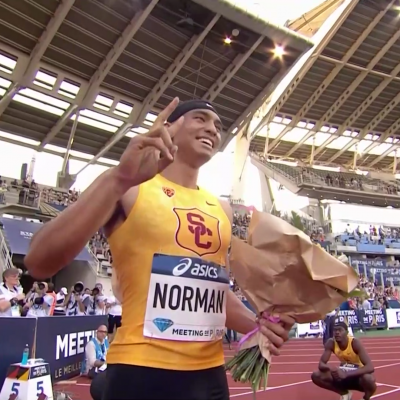 How could we possibly rank Boris Berian as the US #1 when he didn’t even make the final at USAs? 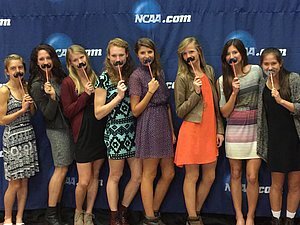 Because Nick Symmonds told us to. LRC Women’s 800: Eunice Sum Is #1 Again; Alysia Montaño Returns To Top Of U.S. 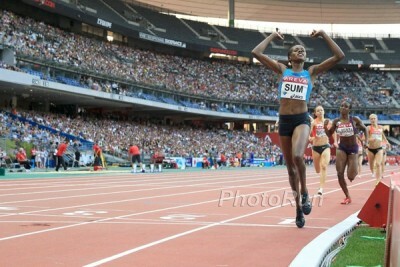 Rankings Eunice Sum nabs the top spot as the only race she lost all year was Worlds. Our US #1 Alysia Montaño cracks the world top 10. How Far Do You Think Mo Farah Will Run On Christmas? Some other random tidbits, including Farah wanting his son’s middle name to be “Arsenal” after the UK soccer team, but his wife saying no. IAAF Personal Bests Q&A With Geoffrey Kamworor Kamworor says his best friend is Eliud Kipchoge, whom he’s known for ten years and trained with for the last five. 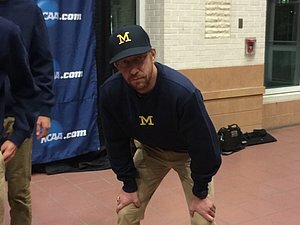 Canadians Respond Negatively To The NCAA’s Move From 1,500 To Mile Tweets from Justyn Knight, Jeremy Rae, Sheila Reid, Nicole Sifuentes and Nate Brannen. Asbel Kiprop Says Hicham El Guerrouj Is His “Mentor And A Friend” El Guerrouj has said that he believes Kiprop is the only person capable of breaking his record and could even go under 3:25. 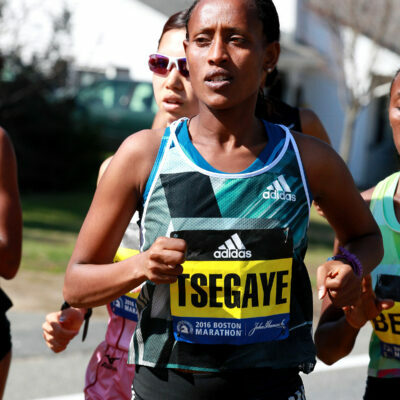 Past Winner Tirfi Tsegaye Added To Field For Dubai Marathon Next Month She won Dubai in 2013 and has a PR of 2:20:18 from when she won Berlin 2014. Jessica Ennis Is Third In BBC SPOTY Award As Tennis Star Andy Murray Wins Controversial nominee Tyson Fury was 4th in the voting. UK Independent Gives Their 2015 Track And Field Superlatives Justin Gatlin should thank the IAAF and Russia for taking the heat off of him. 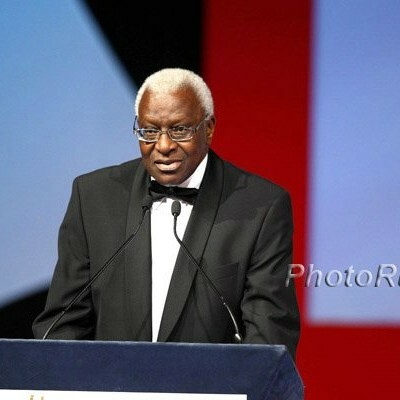 Lamine Diack won the “villain of the year” award. 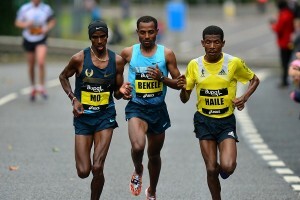 2015 End-Of-Year Racewalking Review You might think it impossible to review 2015 racewalking and not mention Russia and their flood of doping bans, but the IAAF pulled it off. 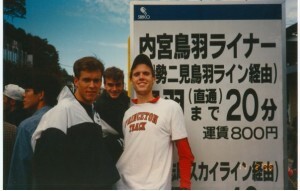 Famous UK Track Photographer Mark Shearman Talks About His Life Behind The Sporting Lens Japan Times profiles Shearman with nearly 2,000 words on the man who has produced over 1,000 Athletics Weekly cover shots. Shearman has photographed 13 Olympics, starting at Tokyo 1964 and says he’s working through Tokyo 2020. Nike To Honor Ashton Eaton With Limited-Edition Gold Version Of Nike Lunar Caldra It comes out on December 26. Eaton thinks he can run anything from the 100 to the marathon in the shoe. 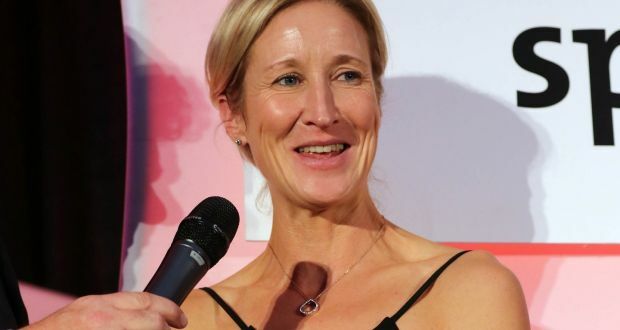 5-Time World XC Medalist And Irish Marathon NR Holder Catherina McKiernan Honored With Outstanding Contribution To Women’s Sport Award She ran 2:22:23 in 1997. 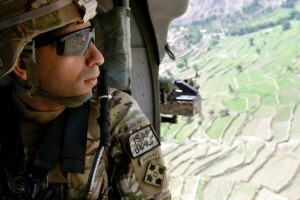 Track Corruption = Regime Change In Africa? 16-Year-Old Sprint Star Candace Hill Goes Pro, Signs With Asics And Gets NYTimes Profile Hill ran 10.98 last year. 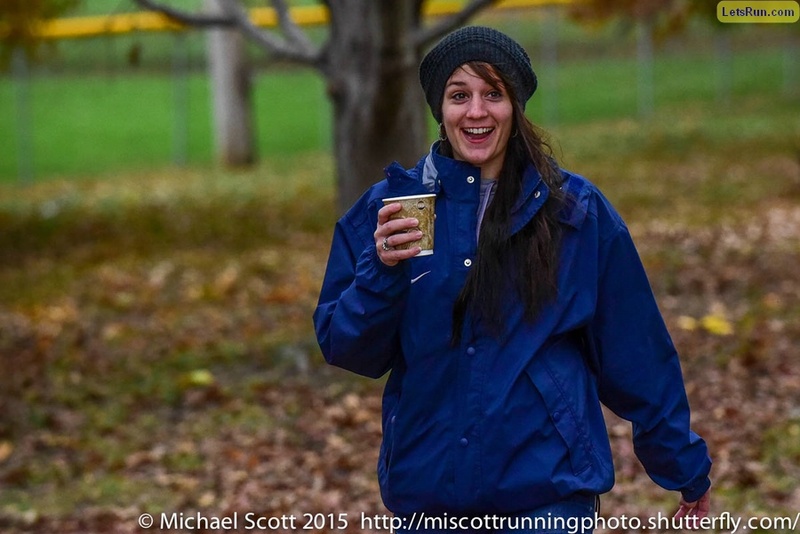 She’s the latest sprint star to sign out of the traditional Nike camp. De Grasse signed with Puma, Bromell with New Balance and now Hill with Asics. Hill will be wearing Nike at every Olympics she competes in. 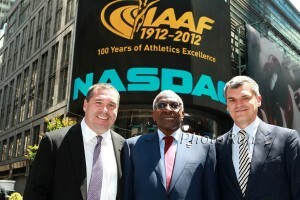 Too bad USATF didn’t bid out that contract. Marquis Dendy And Jenna Prandini Win Bowerman Award As Top Collegiate Track Athletes Of Year A guy who failed to make the final at Worlds in the LJ/TJ beat out a gold medalist in the PV as they only consider the collegiate season. We 100% Want This To Happen UK Govt. Is Considering Making Doping A Crime Doping is basically theft to the tunes of millions of dollars in major sports. 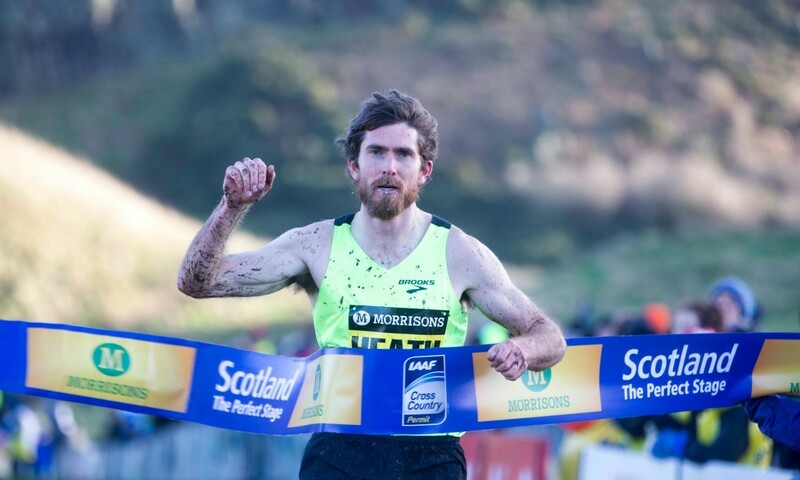 Full British Team For Great Edinburgh XC Race On January 9th Is Released Mo Farah is the headliner. 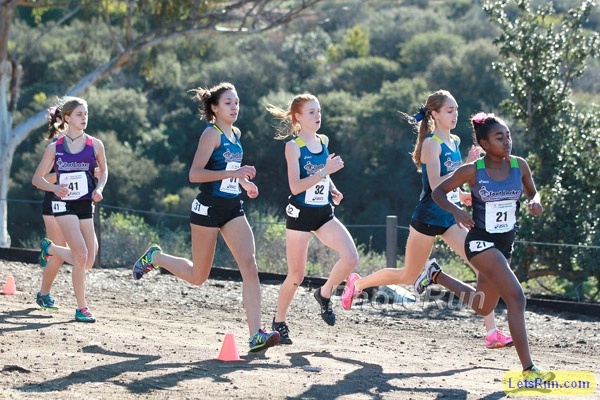 Foot Locker 12th Placer Hannah DeBalsi Is Sports Illustrated’s High School Athlete Of The Month (Long Profile) She’s bound for Stanford next year. LRC USATF Releases Qualifying Standards For 2016 OIympic Track And Field Trials – Will We Have Yet Another Controversy As A Result? The Olympic Trials standards are out and we’re already worried there may be a huge controversy next summer. 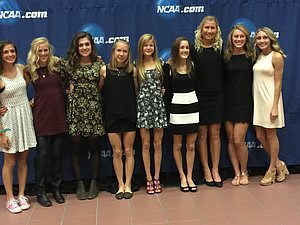 USATF’s guidelines only list an “approximate field size” and USATF had told LetsRun.com that the “sport chairs have the option to fill it out to that field size if they wish.” That’s ridiculous. Make it clear now. 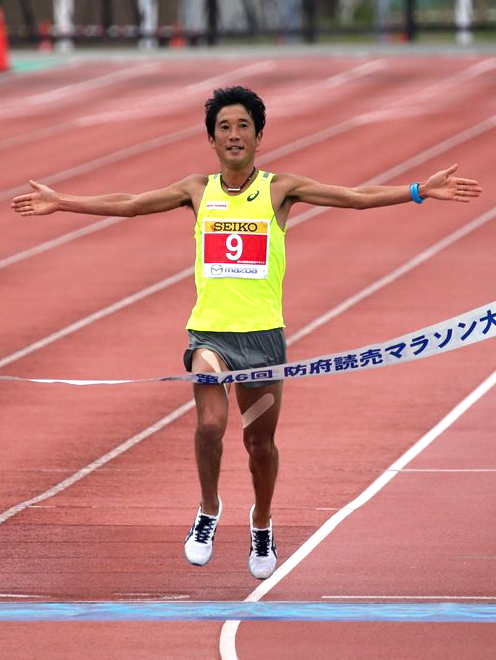 Hakone Ekiden Entry Lists And Rankings Japan’s biggest sport event is January 2nd and 3rd. 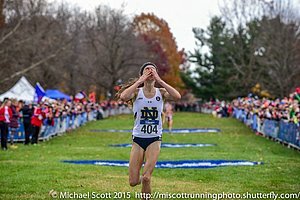 Will Rupp Run The Trials? 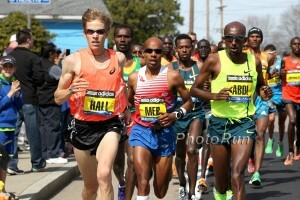 *LRC Will Galen Rupp Do The Olympic Marathon Trials? 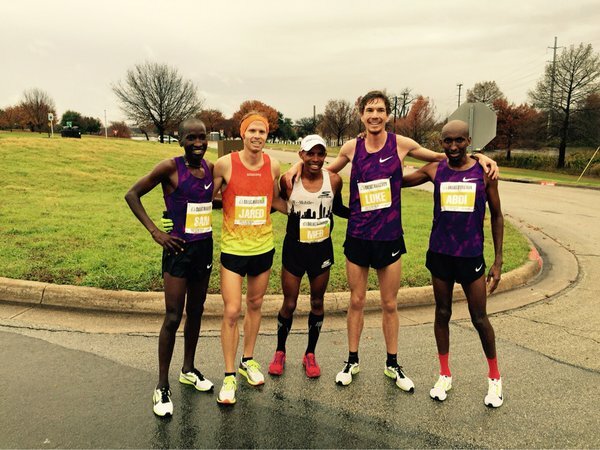 LRC The Greatest American Starting Line Of 2015 Was In Dallas For The Marathon Relays: Meb, Deena, Ryan Hall, Leo, Centro, Molly And More, Video And Recap What a star-studded field in Dallas. 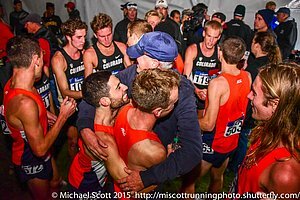 Interviews with Ryan Hall, Abdi, Chelanga, Ward, Puskedra, Leo, Centro, Robby, Ryan Hill, and Deena, Bersagel, and Becky Wade. 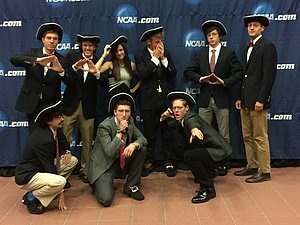 More LRC: Leo, Centro, Ryan Hill, And Robby Andrews Talk Mid-D, Pro Sports And World Indoors After Dallas Relays Good news for track fans as all 4 want to do World Indoors. 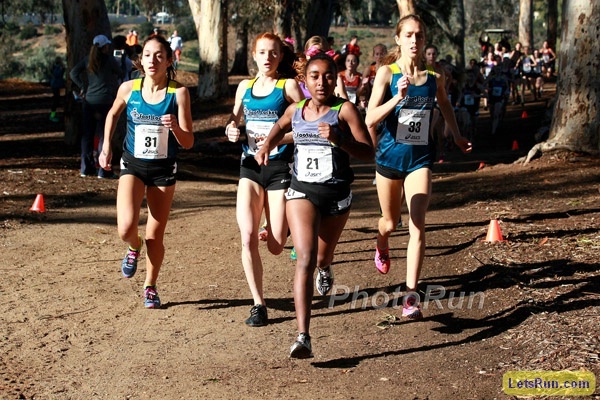 MileSplit Q&A With 16-Year-Old Candace Hill On Going Pro She reveals that she initially didn’t want to go pro, but her mother and coach convinced her. The Independent: “At Home In Oregon, Mo Farah Still Lives Under A Dubious Haze Of Unanswered Questions” UK writer still feels Farah has a lot to answer to with the NOP doping accusations and is looking forward to the results from USADA’s investigation. Not Disturbing Whistleblowers Yulia Stepanova And Vitaly Stepanov Have Been Named As Ambassadors For A New Fair Play Programme Unveiled By The Organisers Of The Weltklasse Zürich Diamond League Meeting Precise details are still being drawn up, but it will include a forum on “moral courage” with representatives of various industries. 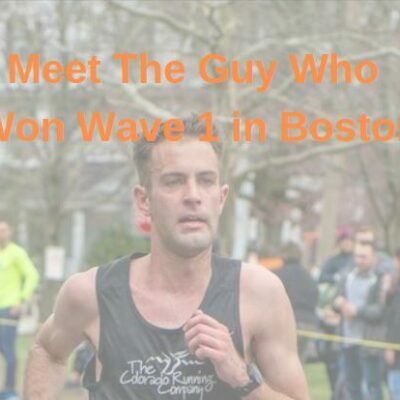 MB: Zach Bitter breaks his 100 mile American record He ran it in 11:40:55, which is 7:00.55 pace. 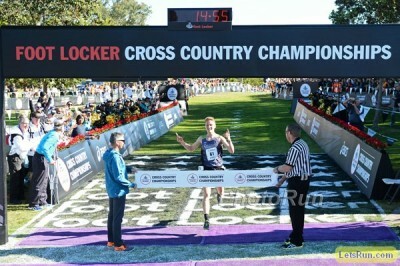 HS Aidan Tooker 4:09.38 US#1 Mile! LRC Watch Kiwi Eliza McCartney Break World Junior Pole Vault Record With 4.64m Clearance New Zealand’s Eliza McCartney, who turned 19 earlier this month, broke the world junior pole vault record with a 4.64m clearance. Japanese TV Station Reports That Tokyo 2020 Is Six Times Over Budget At £9.98 Billion Japan is including the costs of new highways, which seems absurd. Rio costs less than £3 billion. After Finishing 4th In 2015, Alonso Edward Wants Medal In 200 For Panama In 2016 Edward’s only global medal came in 2009 when he earned silver in 19.81 as a 19-year-old. The Latest On Alexi Pappas Movie “Tracktown” The film includes Saturday Night Live’s Rachel Dratch and The Office’s Andy Buckley. *MB: Wow: Nick Arciniaga is huge Star Wars fan He’s already seen new movie twice and originals 100 times. Can anyone top that? Last Athlete To Have Competed At The 1936 Olympic Games, “Gabre” Gabric, Dies At 101 She was competing in throwing events as late as age 95. Usain Bolt Film Documentary Being Made – Preview Will Be Shown At Berlin Film Festival The producers of the film made one on Manchester United that grossed more than $70 million. Profile Of Marquis Dendy By Dave Hunter Dendy credits his college improvement to weight training and eating 6, not 3, meals a day. 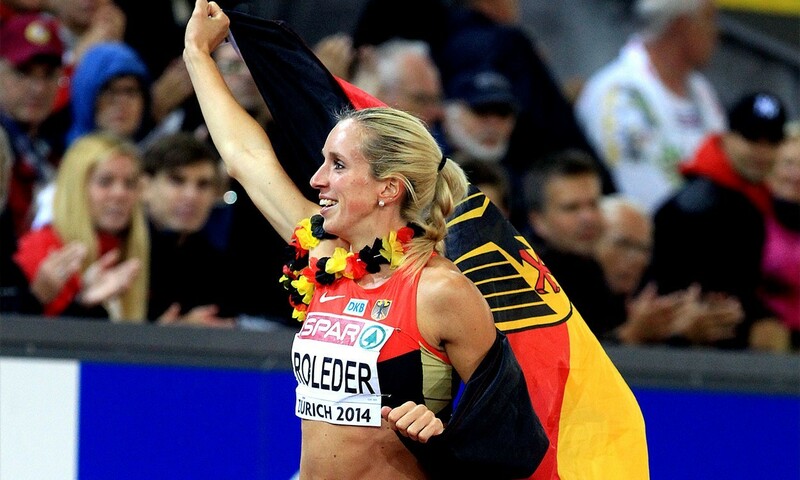 Germany’s Cindy Roleder Reflects On Her Amazing 2016 And Says She Was Thrilled With 100H Silver For good reason – she went into Worlds with a 12.80 PR and left with a 12.59. Galen Rupp May Have Run 61:20 In Portland, But Jake Stout Broke The World Record In The Race WR for fastest half in an animal costume (1:21:16). 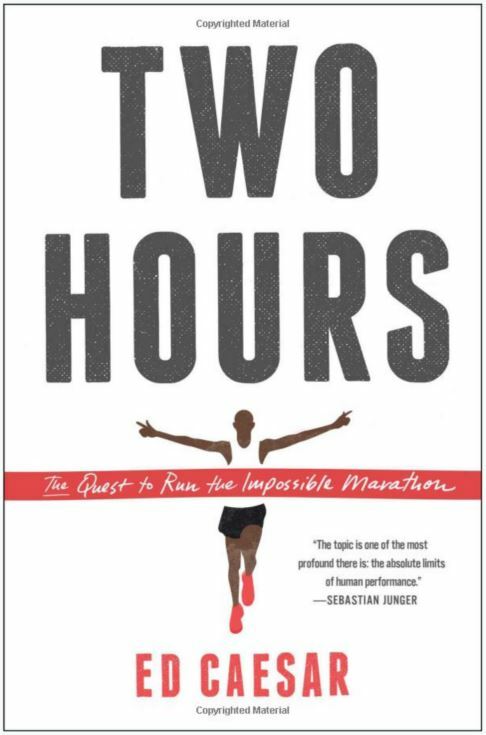 Athletics Illustrated Asks, “Why did Running Times fail?” A Manifestation Of The Modern Runner Or A Symptom Of Market Conditions? Despite Lifetime Ban, Lance Armstrong Won A 35K Ultra Trail Race In California This Weekend Armstrong’s ban doesn’t apply to unsanctioned trail races which aren’t under the WADA code. 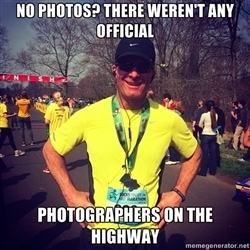 The race director says he paid an entry fee and got no special treatment. *MB: Ryan Hall vs Lance Armstrong in a 50 mile trail race…. Who wins?